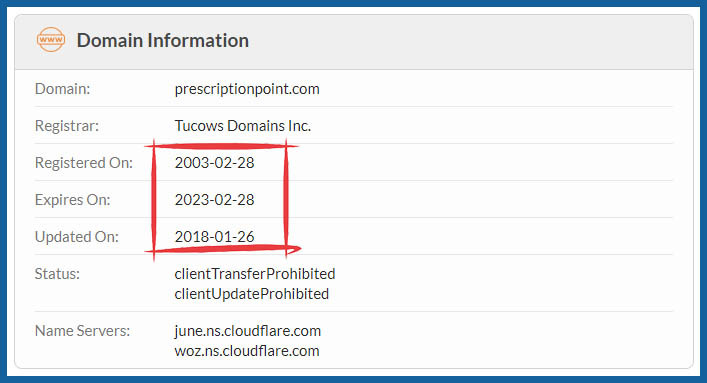 The domain name record for this site address shows that this store’s name was registered in 2003. Pharmacies which have older domain names and have been around for longer are more likely to be a legit business than more recently created stores. 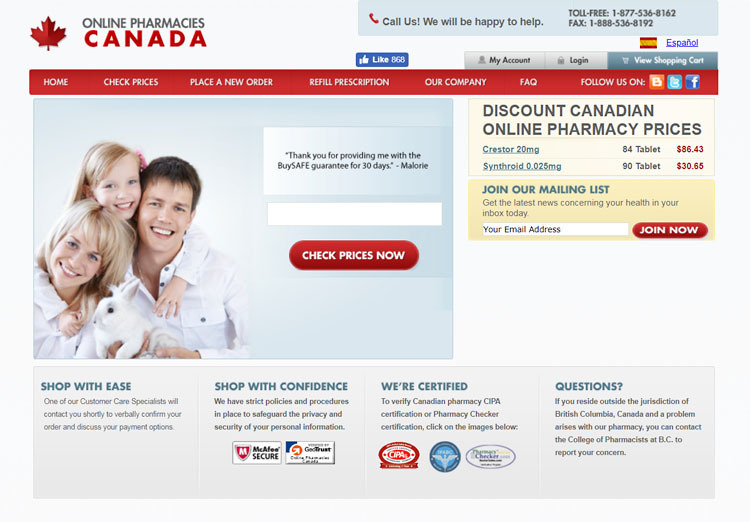 A Canadian privacy service has been used by the owner of this pharmacy to make sure that their real name and address isn’t found in the domain records. While the domain name has been used for a long time which is a positive thing, the use of a privacy service is something normally found with rip off pharmacy stores. There is a mailing address for this business shown on the contact page. The address is in Surrey, British Columbia, Canada. 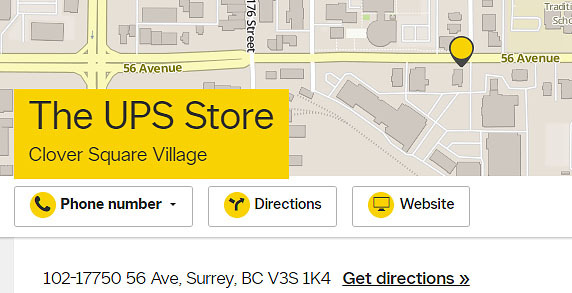 When we check this address we discover that it is the location of a UPS Store and it is just a mailbox. They don’t provide an operating address or even a business name. This lack of transparency is a concern with this drugstore. 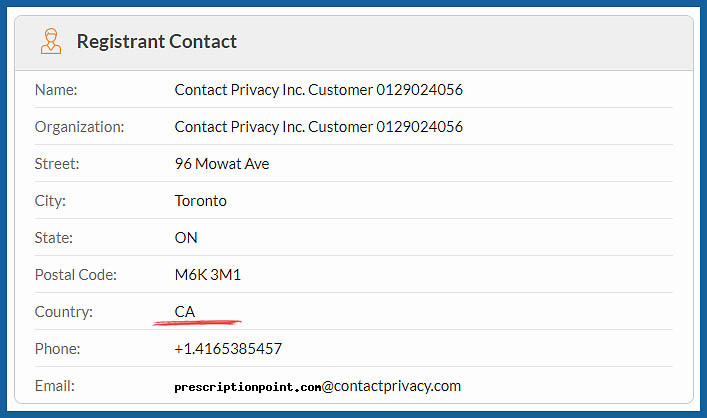 The name and address of the dispensing pharmacy in Canada is also given, which is good to see. The name of the drugstore is York Pharmacy and they are also in Surrey, BC. When checking, this does seem to be a genuine operating location. This pharmacy displays seals from several Canadian regulatory associations. They have seals from CIPA, IPABC and Pharmacy Checker. When we click on these seals they link to the associations’ sites so that you can validate their registration. These memberships to these regulatory associations should ensure that your personal and financial information is dealt with in a professional and safe manner. It also means that there is access to a pharmacist if you need it and all dispensing locations are correctly regulated. 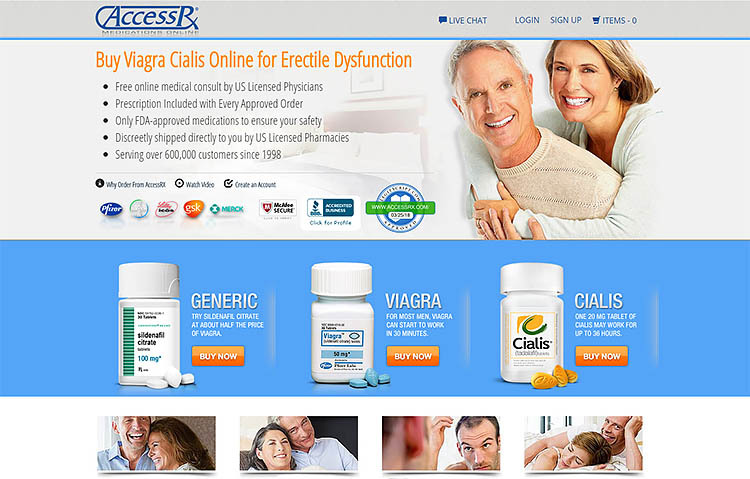 This online pharmacy has been reviewed by LegitScript. 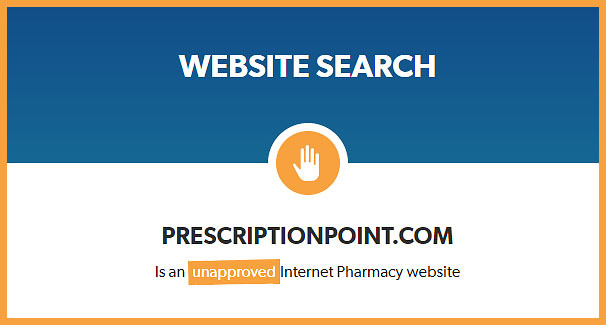 They have looked into if this store is operating legally and have classified them as an unapproved Internet pharmacy. This regulation is particularly important because not all the medications from this pharmacy are dispensed from Canada as you might imagine. Drugs are dispatched from fulfillment centers around the world to make sure the prices you pay are as cheap as possible. 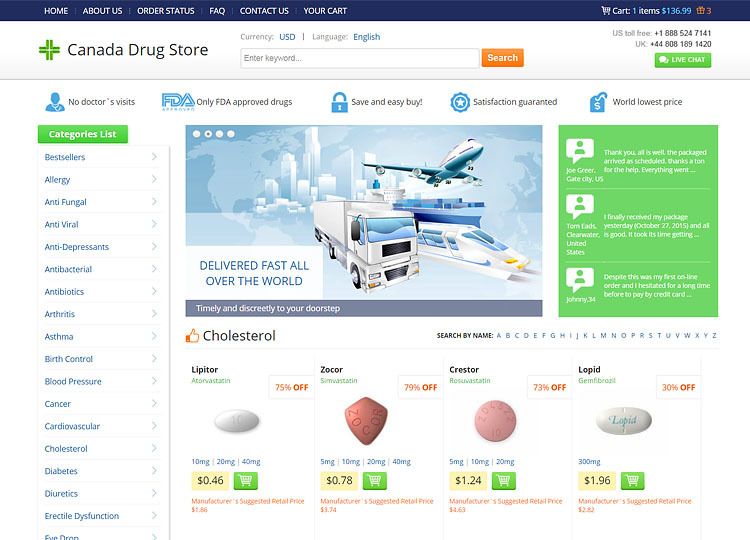 This does raise the specter of fake or counterfeit pills getting into the supply chain. 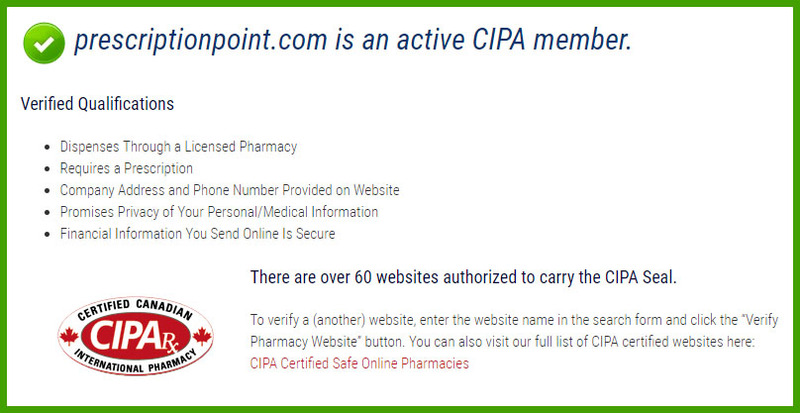 They only provide any information about the Canadian pharmacy, the other fulfillment centers are anonymous. 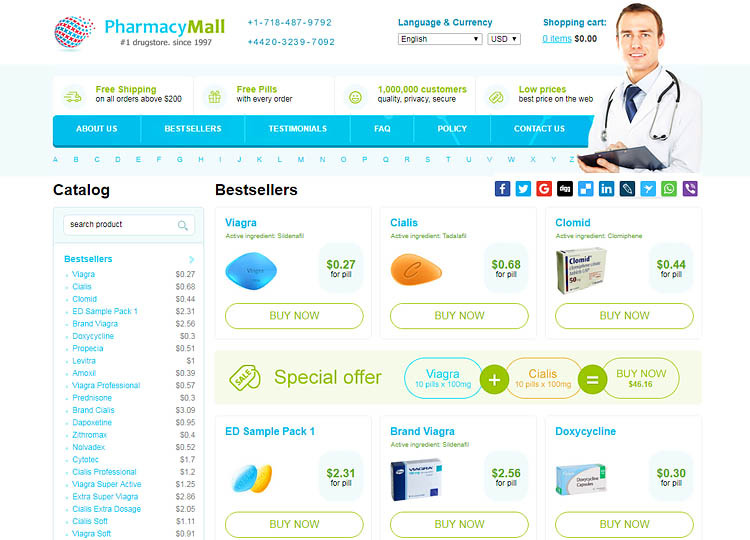 The drugs available from this pharmacy site are brand name and the cheaper generic equivalents. 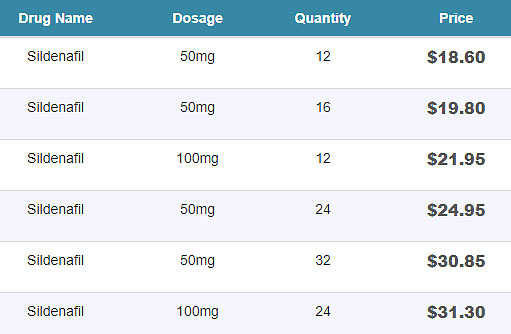 The prices of the generics seem to generally be quite good. You are easily able to choose between the two varieties when placing an order, they don’t unfortunately, though, give you information about where the medication is dispensed from at this stage. If you are purchasing pills that should be prescribed, you are required to send them your prescription when you have placed your order. You can either mail it to their address in Canada or your doctor can fax a copy to them. We haven’t been able to find any valid coupon for this pharmacy at this time. The store has a correct and valid SSL security certificate. This makes sure that your personal and financial information can’t be intercepted when you fill out your details on the site. They don’t currently accept credit cards which will be an inconvenience to many customers. This pharmacy only ships drugs to the USA. They charge $9.95 and delivery is expected to take 2 to 4 weeks. If what you are ordering has special shipping requirements they will charge extra above this charge. 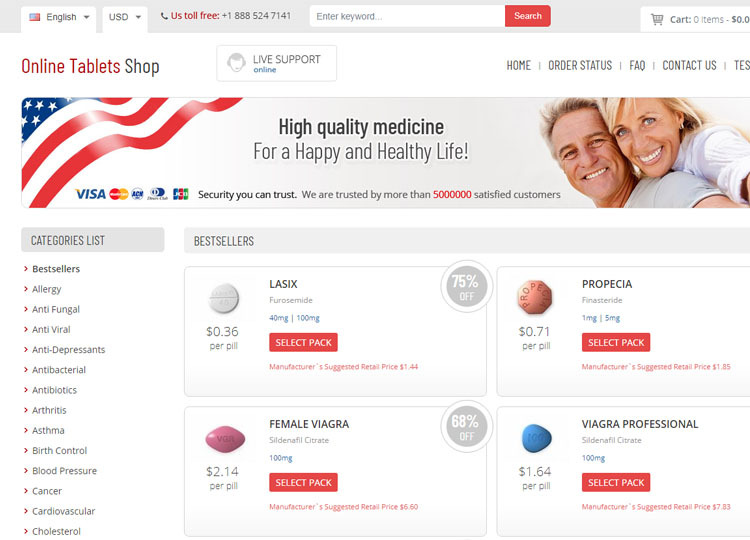 If after placing an order with this online pharmacy, you have a problem and have to make a complaint they have a few options. You can fill out their online form, phone them on their toll-free number, send them a fax which is also toll-free, email them or send them a letter to their mailing address. There customer service representatives are available seven days a week. This information and their membership of the regulatory bodies should ensure that any complaint you make is dealt with in a professional manner. There is a space on the front page of this pharmacy for testimonials. There is, however, only one customer comment there which is strange. Since this store has been around since 2003 you would expect them to have many great customer testimonials posted to their site. This feedback seems to be from a genuine customer who is happy with the service provided by Prescription Point. 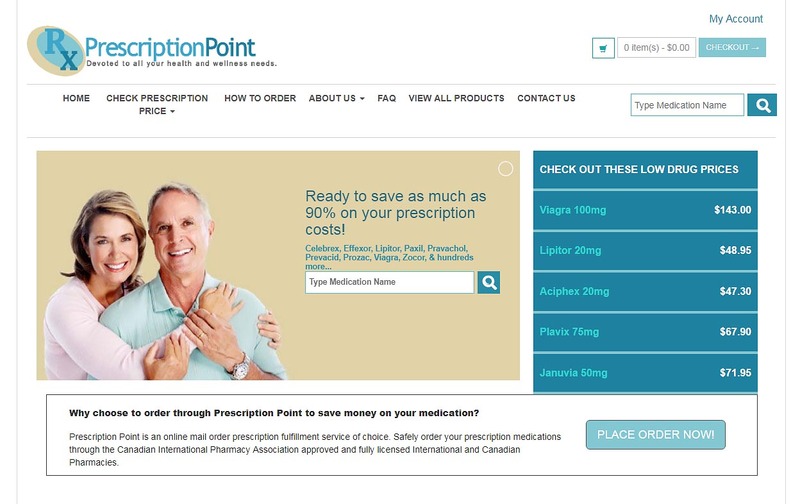 When looking for PrescriptionPoint.com reviews elsewhere online we find some on the Pharmacy Checker site. The customer feedback there is very mixed with many people having issues with the reliability of the drugstore. The overall rating on this site is 3 stars, but for some strange reason, some of the positive comments are written about different businesses entirely. If these were removed it would push down the overall rating further. These comments seem to have been from real customers but there aren’t any recent posts. The latest testimonial was from three years ago and that makes it seem like this pharmacy doesn’t receive that many customers. This pharmacy has some good things going for it. They are regulated for operating in Canada, correctly require a prescription and have been operating for a long time. There are a number of downsides with this store too, however. The business details and ownership of the site are hidden. They also supply drugs which could have been dispensed on the other side of the planet, in anonymous locations, and the limited feedback we’ve found about this store contains many negative comments. It’s for these reasons, that we are awarding Prescription Point 3.4 out of 5.